Novaflex 3254. SAE100R4 Oil Return Hose. 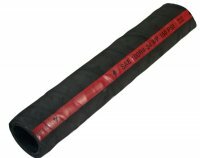 A very flexible return line hose designed for farming, industrial and construction equipment and other similar applications.